Wahoooo… It’s almost that time again where Friday and Saturday light up with the sounds of music! Okay, so we are not exactly the Swiss Alps, but we are Lake Arrowhead and we do know how to rock the night away. Take a look at this years line up and concert changes. I will be blogging every week to let you know who’s paling, but for now, make sure to note your favorite bands and nights! THERE’S CHANGES AFOOT FOR 2017! There will be NO TENT this year! Look at those stars! Hats recommended for daytime events. The Cement Steps are no longer available for free seating. Free lawn chair seating available only on grass and in standing areas/dance floor. Cement Step seating can be reserved for $30/two persons per Letter as shown on our new seating chart. NEW round table tops seat 4 people, reserve 2 seats for $30/two persons. The footprint for the concert venue area will be larger and the beer line will go around the East side of the planter. We hope this gives everyone a little more elbow room! Table beer/wine service will be available for some concerts. Avoid the line! 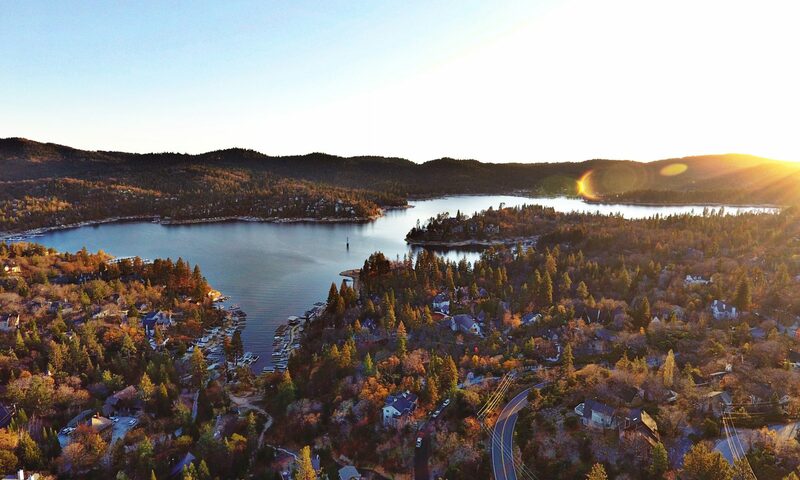 Next PostNext Aug 25-26 in Lake Arrowhead.